These sweet gift baskets are sure to cause a sugar rush, but that’s what the holidays are for! Treat your family & friends to, well, treats! 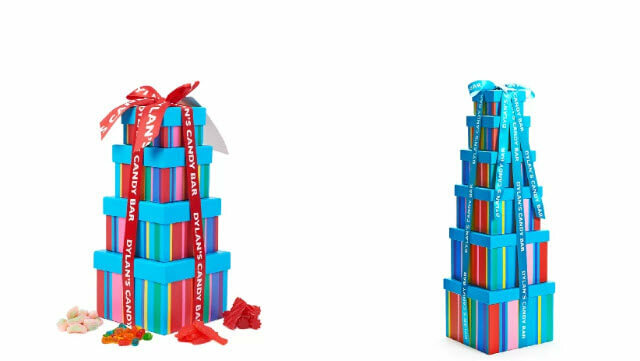 Whether you’re shopping for a chocolate lover or a gummy addict, these candy towers are made to please even the most judgemental of Candy Connoisseurs. From the 3-tier candy cake filled with lollipops and chocolate, to the 1980s Time Capsule overflowing with fan-favorites that will leave you nostalgic and craving more--these baskets are an ideal gift for the holidays. Get 20% off all orders when you use our discount code at checkout! What better way to celebrate the holidays than building (and eating) a tasty gingerbread house? Spend an evening with family and friends decorating this pre assembled gingerbread house kit, equipped with delicious and colorful candy from Dylan’s Candy Bar. 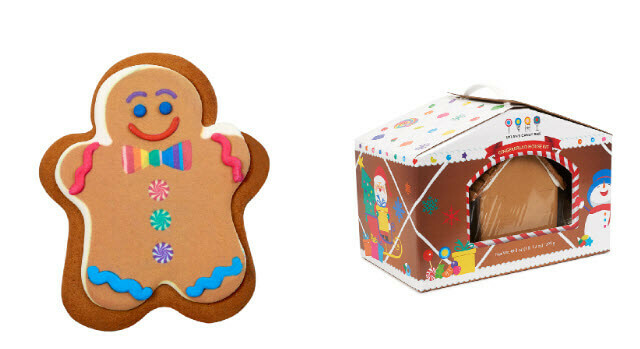 If that’s not enough to satisfy the true gingerbread fanatics, don’t fret! The gingerbread cookie milk chocolate bar is also in stock for those who can’t get enough; a flawless blend of chocolate and gingerbread delighting your seasonal taste buds--an absolute classic! Get free delivery today for orders over $25 using our promo code. Fill your holidays with cookies instead of stress! 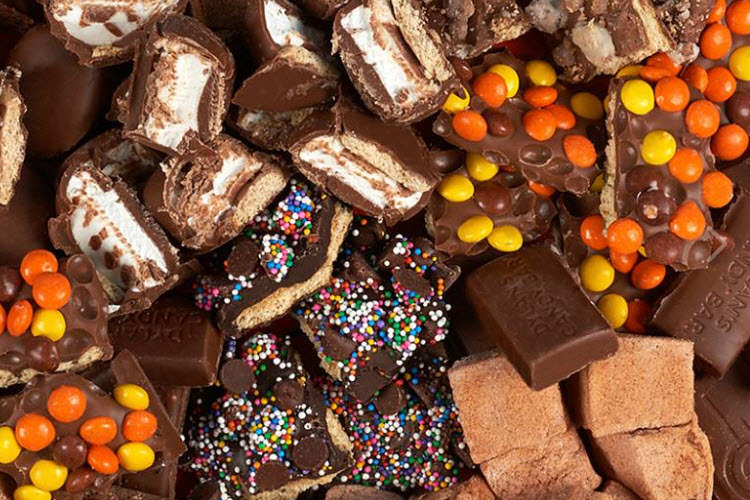 Heaven has never been so attainable with these Choc-a-Lot Gourmet Gift Boxes. Depending on your taste buds, you can choose from a box of mini pies, artisan sea salt caramels, or artisan truffles & sea salt caramels. Either way, you won’t be disappointed. 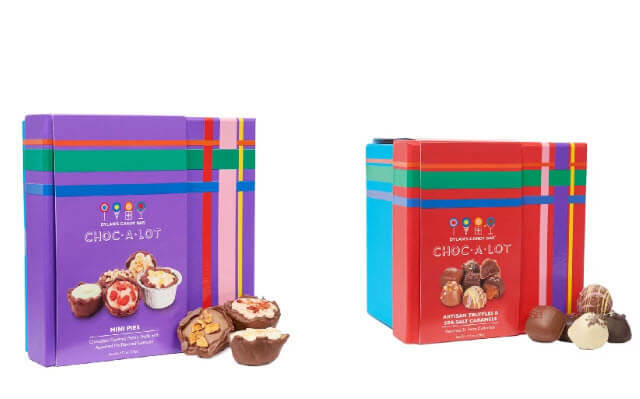 When you shop using our Promocodes.com discount, you can get 50% off of these Choc-a-Lot boxes, which make splendid presents for the most crazed chocolate lovers! These are just a few popular items that you can gift this season, but Dylan’s Candy Bar has a lot more to offer. Other classics include signature flavored popcorn, gourmet fudge, unicorn candy, international chocolate, and much more. Don’t hesitate to browse their website and our promo codes before making a decision for the holidays! Shopping has never been so easy, affordable, and delectable.